At the Council’s Work Meeting on Tues. April 15, 2014, the Council heard an update regarding public comment for the Community Development Block Grant (CDBG) Action Plan. 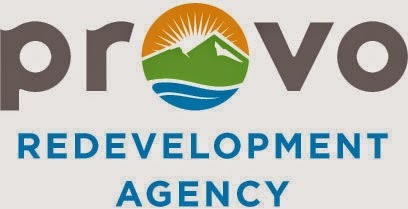 The Council approved Provo City Redevelopment Agency’s plan for the upcoming CDBG (see here and here), including specific projects which will be submitted to the U.S. Department of Housing and Urban Development (HUD) at Council Meeting on Mar. 4, 2014. A 30-day public comment period for the Action Plan Update has been announced, and will expire on May 15, 2014. The public comment legal notice was published on April 13, 2013 and will be republished on or about May 11, 2014. See the notice here. 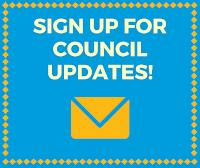 A recent post on the Council’s blog explains a Community Development Block Grant (CDBG) in more detail. View the post here. A public hearing on this item will also be held on May 20, 2014. All written comments from citizens and impacted organizations will be included in the Action Plan Update to HUD. Please refer all comments, both oral and written, to Robert Horton or Dan Gonzalez at 351 West Center, Provo, UT 84601. You may also call 852-6160 between 7:00 a.m. and 6:00 p.m. Monday through Thursday. Or email comments to rhorton@provo.utah.gov or dgonzalez@provo.utah.gov.